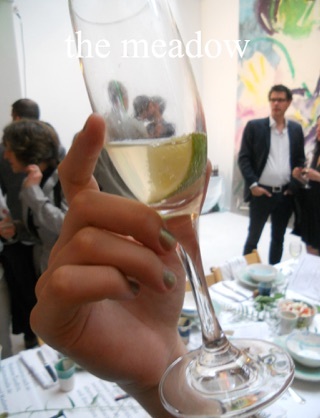 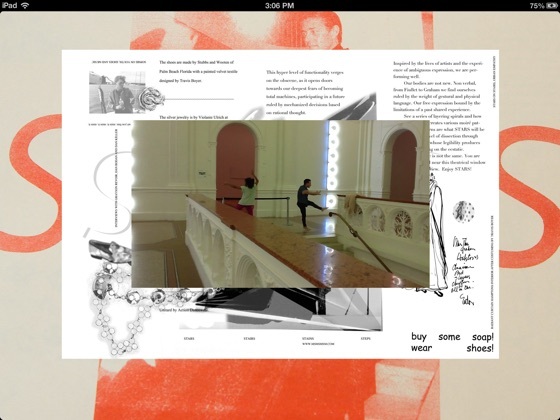 The Meadow by Matthew Lutz-Kinoy is an extended artist book in the form of a multimedia publication for the iPad. 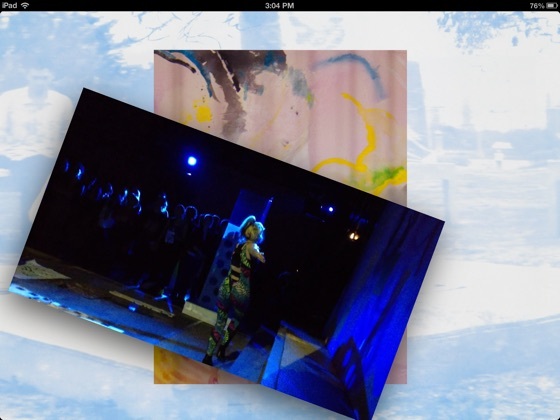 It combines images and texts with video and interactive elements, substantially focusing on recent works and projects of the artist. 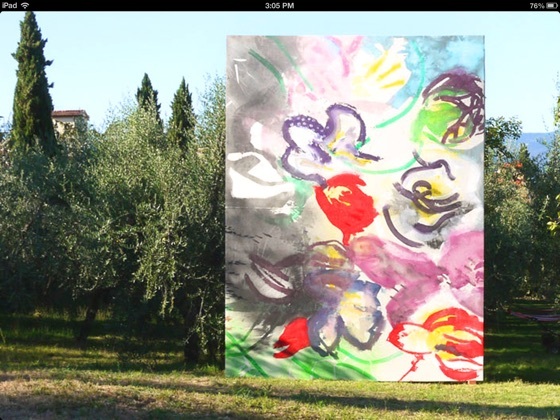 Conceived and arranged as a self-reflexive net or bricolage of heterogenous elements rather than as an encapsulated book, its combination of density and loose ends open up an intimate and imaginative view into artistic threads and processes, enjoy the view.